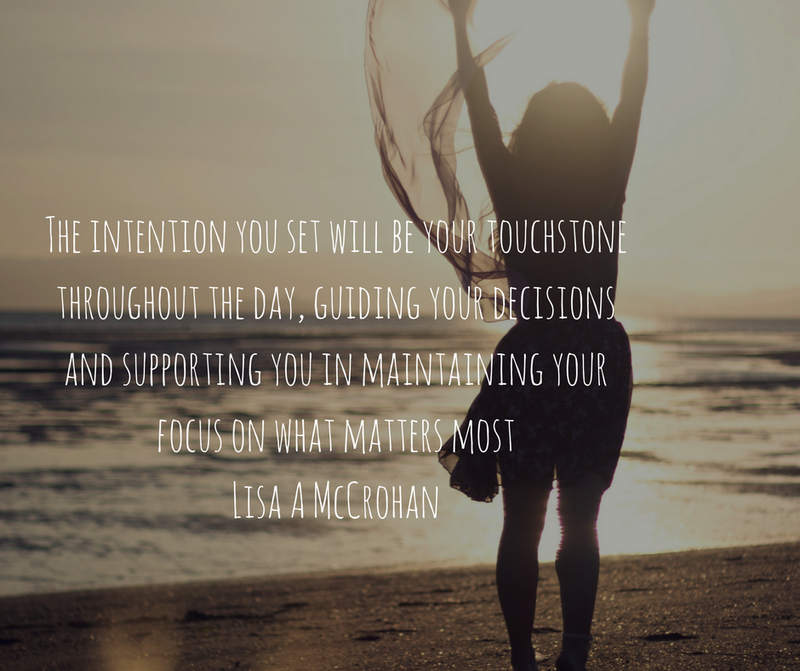 We are reminded that intentions are not meant to be “to-do” lists. They are meant to chart a course for our day that is conducive to our life purpose…our well-being and the well-being of all. Perhaps it is to “be present” in every moment. Perhaps it is to be patient and confident. Perhaps it is to accepting. Perhaps it is to see our lessons in what is presented to us. Our intention depends on what we are working on in our life. Whatever appears to us is perfect. We are reminded to be grateful for all that is put in front of us. Even tough lessons are good for us. Setting the intention to end the day in gratitude is always healthy. It plants the seed for the next day and so on…and on…and on. -Start the day with an intention and end it in gratitude. -A relaxing day at home on a really chilly day. -Getting gifts wrapped for our February birthdays. I love wrapping gifts. -A good reading with Sandra.